When counties in Ohio look for ways to become efficient, some consider county charter governments. Under the Ohio Constitution, counties can set up a charter government, giving them “home rule” authority. This allows them to design a government and adopt legislation more in line with the unique needs of the community. 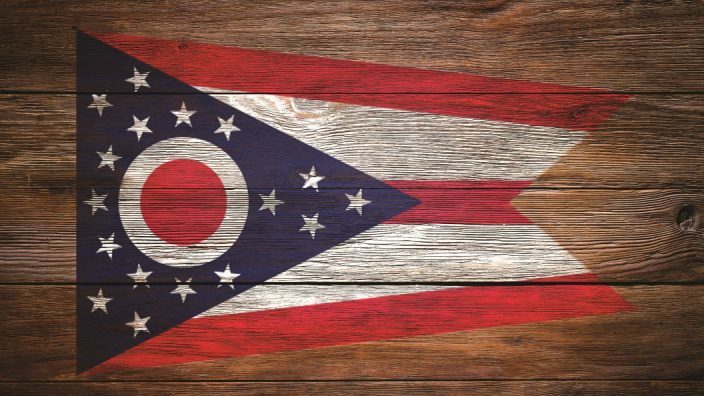 Both Cuyahoga and Summit counties have a charter form of government, which distributes power differently than the three-commissioner system found in the rest of Ohio’s counties. They both have 11-member county councils and have consolidated some of the duties of typically elected county officials. For example in Summit County, administrative control is given to the county executive, and legislative control to the county council. “Ohio Farm Bureau is not against county charter governments. However, some of the recent charter proposals over the last couple of years have had an agenda. They’ve been more focused on restricting or controlling business activities like oil and natural gas development than creating a more efficient government. The concern is that a similar approach could be taken for trying to regulate agriculture,” said Leah Curtis, OFBF’s policy counsel. As county charter proposals arise, Ohio Farm Bureau has been working with county leaders to understand what’s driving the proposals and how they could potentially impact agriculture. County Farm Bureau leaders are encouraged to learn more about these initiatives and make Farm Bureau aware of proposals as they come up in their communities to ensure they understand any possible negative impacts on agriculture.